State High Court & Appellate Court Opinions | State Session Laws & Statutes | State Administrative Registers & Codes. 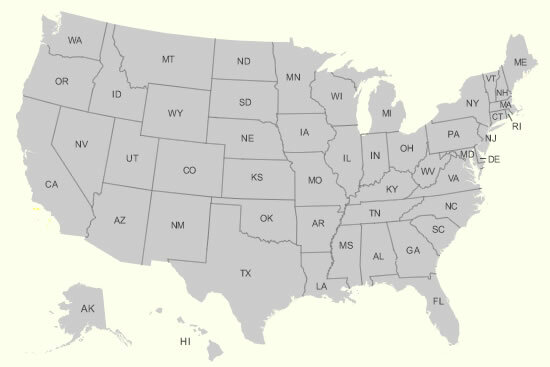 AALL and chapter volunteers researched primary legal materials in the 50 states plus District of Columbia to determine if online legal materials are trustworthy and preserved for permanent public access. This collection brings together information from AALL's National Inventory of Legal Materials and updates, the Preliminary Analysis of AALL’s State Legal Inventories, the 2007 State-by-State Report on Authentication of Online Legal Resources and the 2009-2010 State Summary Updates.